Check out our newest album, Ignite ! We're excited to share that our album is now available on iTunes, Apple Music, and Spotify! A Minor, UConn's oldest co-ed a cappella group, was founded in 2004 by members of the Asian American Cultural Center (AsACC) following their performance during the 2003 Annual Alma Mater Homecoming Competition. 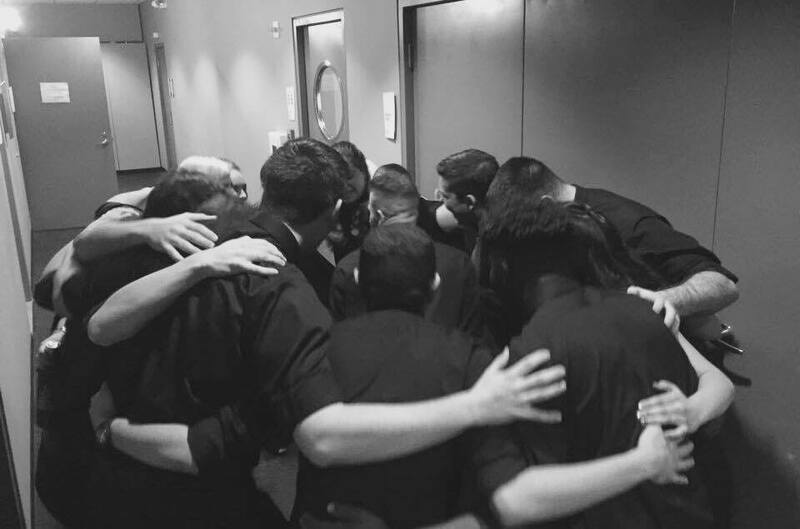 Since then, A Minor has become a family of more than 40 alumni and current members who remain passionate about a cappella music and sharing their gift with the community! A Minor's repertoire has included everything from Beyoncé to Disney music, with plenty of tunes in between. We perform on- and off-campus at charity events, competitions, college invitationals, showcases and more! You can find all of our upcoming dates on the Events page. Want us to perform at your next event? Have questions about our repertoire? Check out our contact page here. Thank you to all of our family, friends, and followers for the continuous love and support--we could not do this without you! Which means our Spring Final Concert is coming up! Follow us on Facebook, Twitter, Instagram, and Snapchat (@uconnaminor) for updates on our concert and more! And don't forget to check out all the other UConn A Cappella groups' Spring Concerts, as well! Happy Spring Concert Season!